Take a break from Thai seafood and indulge in a fun Mexico dining experience on Barrio Bonito on Koh Chang. Located in the heart of Kai Bae village on the island, the restaurant is known for its authentic Mexican fare. Founded by a Mexican chef and a Frenchman who felt the only way to not miss home is to bring the mood of the barrio, or neighbourhood in Spanish, over to the island. Originally from Mexico City and Oaxaca, the owner brought with her the local culture and gastronomy with imported spices and ingredients. 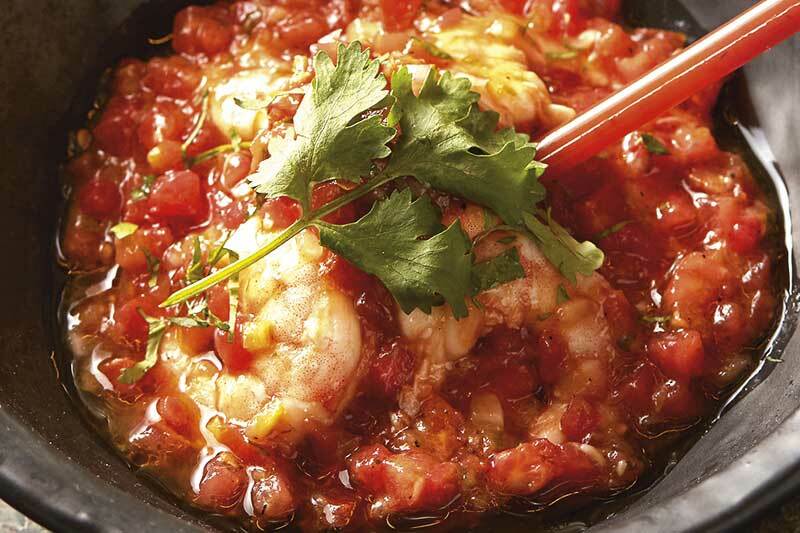 Chipotle chilli, ancho chillies, and a achiote paste add an authentic touch to the scrumptious dishes. Spice up your day with a wide array of Mexican delights such as alambre, taquitos, cochinita pibil, along with their signature cocktails.